Apple tray manufacturing machine is designed to protect fruits and vegetables, like apples, tomatoes, during transportation and storage. Although it shares the similar making process of an egg tray machine, it requires different molding dies according to customers’ requirements and expectations. Hence, we regard it as a customizable product of our pulp molding production line. 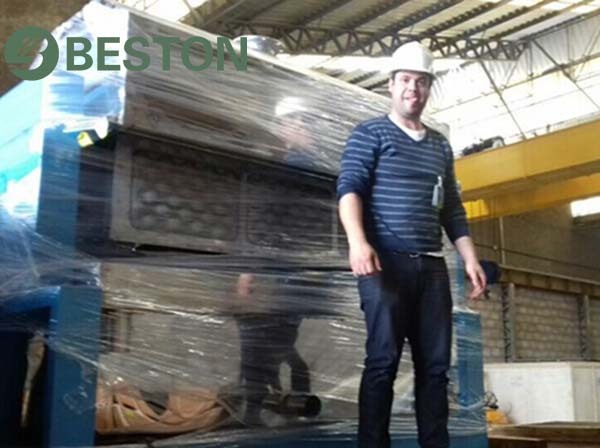 Founded in 1998, Beston Machinery is focused on providing optimum pulp molding equipment. Meanwhile, we also aim to develop the best services and solutions for you in our role as specialists. I believe that’s why our clients from Brazil finally chose us. Here are some pictures from our Brazilian clients. Why Should You Choose Beston Apple Tray Manufacturing Machine? 1.We have about 20 years of experience in manufacturing and exporting experience. Over the last two decades, we have developed advanced technology to offer top-quality paper tray making machines. With the maturity of design techniques, we can also make various pulp molding equipment to order, such as apple tray manufacturing machine, paper seedling tray machine. In addition to different designs, we also have many pulp tray forming machines for sale of different sizes, including single-sided, four-sided, eight-sided and twelve-sided. The output capacity available from 1000 to 9000 pieces/h. 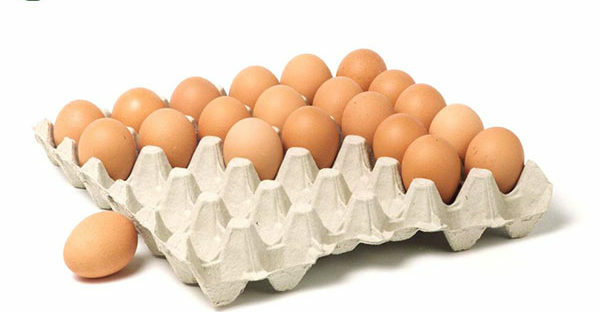 Moreover, you can also choose manual, semi-automated and fully automated egg tray machines according to your needs. Anyway, you could always find one down to your requirements. 2.However, we always do more than products. 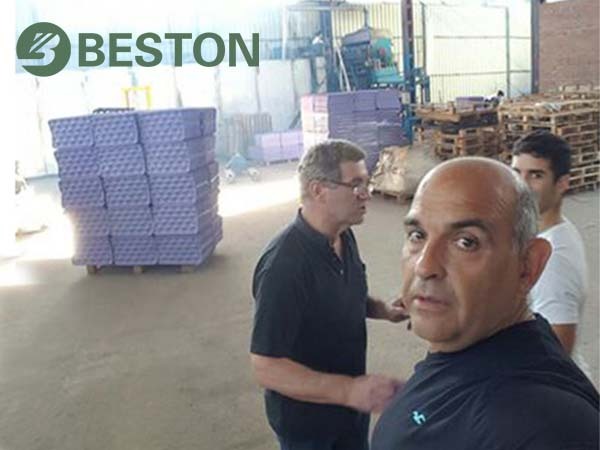 At Beston, service means taking care of issues that matter to our customers and utilizing our full expertise to help them reach their goals. On the one hand, we offer the effective solutions that greatly reduce energy, space, water and raw material consumption. On the other hand, we will devote to solving all your possible problems, from pre-sales, throughout installing to end products. 3. 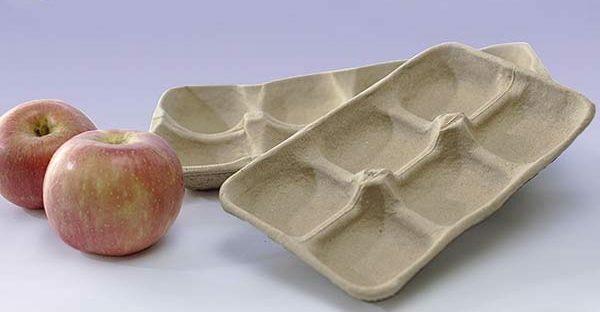 Just like our paper egg tray making machine, our apple tray manufacturing machine is also highly recommended by our customers. The design of pulp molding dies is delicate and durable. And all the molds are dismountable so that you can produce more kinds of pulp molded products with the same production line. 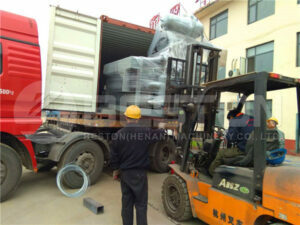 All in all, no matter the equipment you choose, you will be glad to cooperate with us!